This model is a capable and feature rich A4 colour inkjet printer which delivers 50% lower cost per page than competitive lasers. 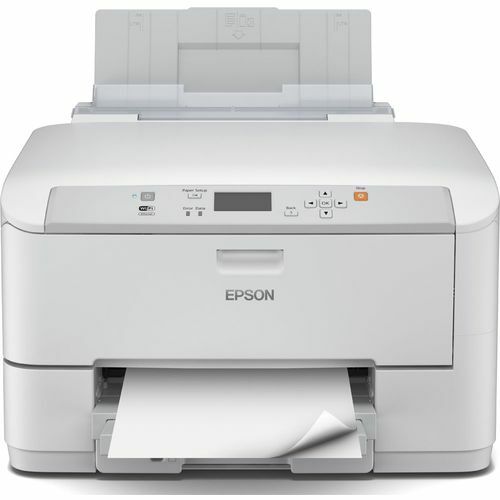 With excellent efficiency The WF-5110DW utilises no heat technology which allows for upto 80% less power consumption than comparable laser printers. 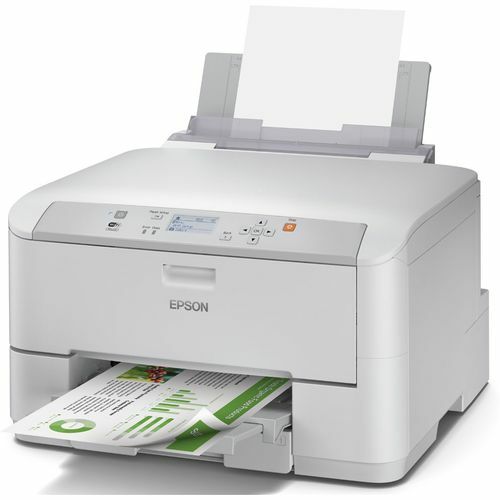 Providing upto 50 percent lower cost per page than competitive colour laser printers the WF-5110DW offers fantastic economy for both office and home users. 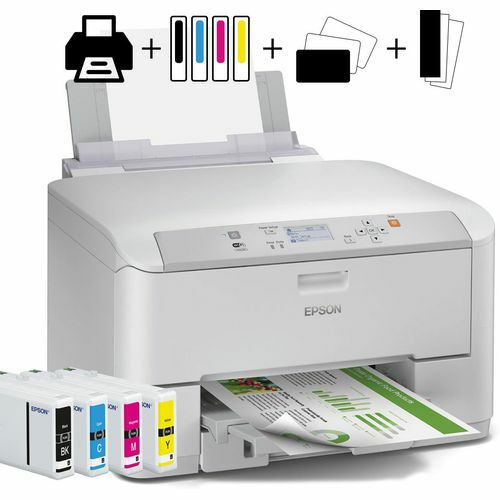 This printer also allows you to take advantage of the high capacity ink cartridges of up to 4,000 pages, saving you money every time you print. The WF-5110DW delivers top quality prints every time with Epsons PrecisionCore technology and DURABrite Ultra Inks allow for fast drying meaning no streaking or discolouration. 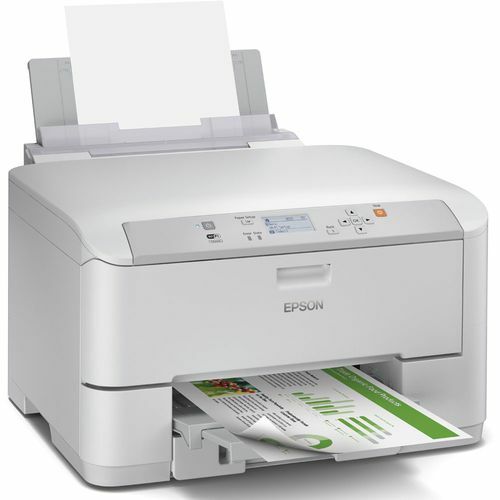 Printing from your smartphone or tablet is made easy with Epson Connect which lets users print wirelessly over a Wi-Fi connection. 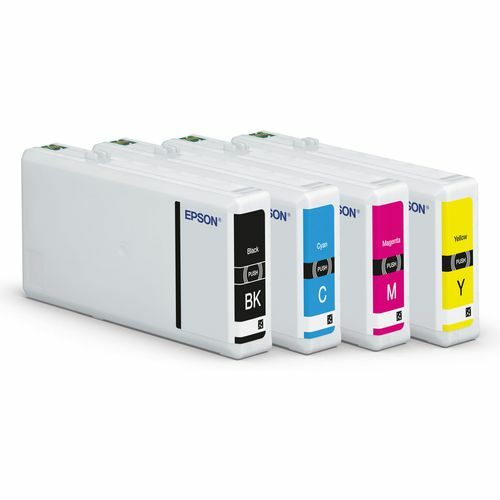 Every Second Counts With print speeds of upto 34ppm in mono and 30ppm in colour the WF-5110DW delivers top quality prints at competitive speeds. The high paper capacity of 580 sheets keeps refilling time to a minimum and the 35,000 pages monthly duty cycle allows users to print with peace of mind.